We offer same day care for dental emergencies. to address the immediate concern and determine an appropriate cause of treatment. A visit typically includes any necessary xrays followed by a thorough examination to address any concerns you may have and to check for cavities, restorative needs, periodontal disease and oral cancer. 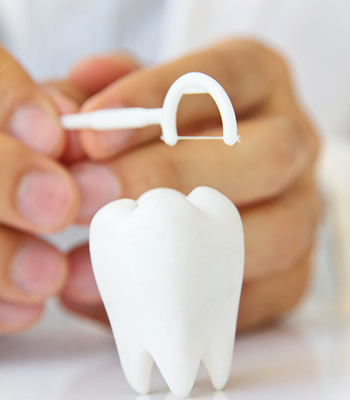 Everything from basic fillings to crowns, bridges, veneers, implants, dentures, root canals, oral surgery and orthodontics are provided with appropriate options discussed. We offer a wide range of cosmetic services beginning with bleaching for those who desire a brighter smile to lumineers, white fillings and crowns.